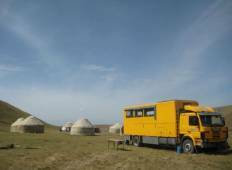 See the best Overland truck trips from Bishkek, Kyrgyzstan. We have 20 tours that range from 15 days up to 105 days in length. 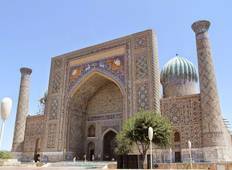 The most popular time for tours leaving Bishkek is August. "The trip was one of the most memorable trips I've ever had with a really great group..."